We at CARIBE TRANSPORT LLC, have over half a century experience in helping shippers in the United States move their freight. 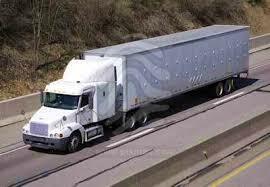 Our principals average over 40 years of experience in trucking, customer service and logistics. Our customers have come to rely on us as a trusted member of their traffic departments, one with the experience and know-how to find reliable, cost-effective solutions to their logistics challenges. 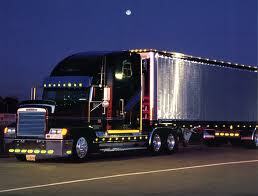 We represent a continuously expanding carrier base that understands the importance of jobsite and JIT stock shipments. We track your shipment door to door. 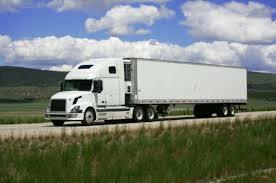 We maintain constant contact with your freight so you can get the answers you need, quickly. OUR MISSION: To be the Third Party Logistics provider of choice. To provide timely, efficient solutions to the transportation requirements of our customers. To stay on the leading edge and make the best use of technology to be of better service. To deal fairly and honestly with the carriers we partner with. To provide value to our carriers, customers, employees and associates. CONTACT US: Your Customer Service Department only has to make one call to us; we'll handle the rest. We will get you a rate, coordinate the move, and maintain contact with the carrier to ensure on-time delivery of your shipment. We take great pride at being the best at what we do – delivering excellent service to a wide range of customers. We offer outstanding opportunities in an energetic atmosphere of team spirit and accomplishment. Using leading-edge technology, we provide comprehensive administrative support to independent business owners across the country. If you share our spirit of achievement, you’re the kind of person we want beside us, paving the road to success. © Copyright 2013 Caribeservices.com. All rights reserved.